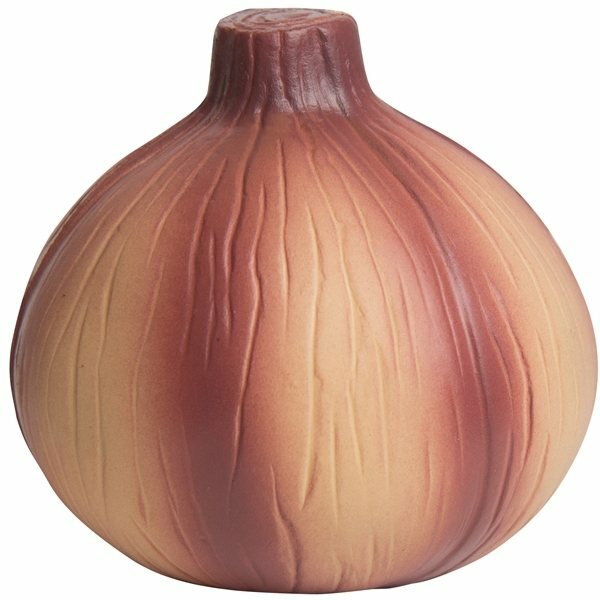 The Onion shaped stress reliever is the perfect unique promotional item to leave your competition in tears. Add a little flavor with your company’s logo and you have a memorable giveaway gift to your customers! very satisfied overall. The cost is completely on point. We enjoyed our doing business with AnyPromo. The product was wonderful. The quality and imprint are just wonderful. The merchandise was just as referred to and was what we expected. I give these to directors and staff in centers, to family child care providers and to clients I work with. They are very much appreciated by all. Original design and incredibly sturdy! this was a perfect product for unique advertising.